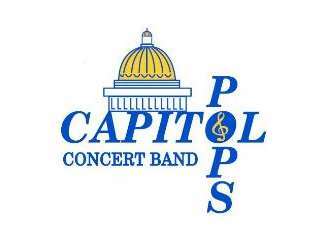 Under the baton of Director Judith Steinle, the CPCB will kick off its season by performing pops tunes reflecting the band's "Take Me Away" theme -- a musical journey designed to please a wide variety of listener tastes. . The two-hour concert includes a 20-minute intermission.The concert is being sponsored by The Niello Company, based in Sacramento. The California Automobile Museum will open to the public at 6 p.m. at no charge on March 22. Beverages will be available for purchase.